The subject of internet security isn't one that many businesses like to approach unprepared. After all, everyone wants to feel that they are secure in how they conduct business, and provide this level of safety and trust to their customers. But as more businesses more to a digital format - online stores, interactive website customer service and email communications to clients - it's crucial that the information we send online be protected. So how can incorporating automated accounting software into your business help keep it safe at the same time? Businesses that integrate cybersecurity with digital strategies will be better poised to build trust into everything they do and transform faster. For many small businesses, allowing resources to be set aside for a dedicated IT team isn't really an option. However, two reports released by PricewaterhouseCoopers (PwC) bring to light just how serious security is for businesses as they embrace a digital future. For small businesses with limited funds, moving to and off-site storage option that uses cloud technology can remove the stresses associated with storing data. Tom Puthiyamadam, PwC's Global Digital Services Leader, notes that digital business models addressing security are the key to success in a changing marketplace. "Businesses that integrate cybersecurity with digital strategies will be better poised to build trust into everything they do and transform faster," he said. 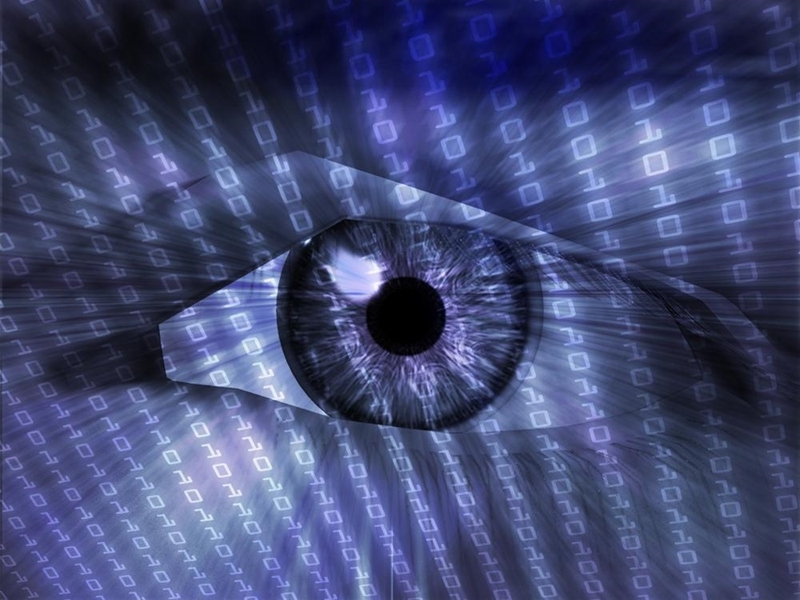 "Leading companies are integrating cybersecurity, privacy and digital ethics from the outset. And that enables them to better engage with existing customers and attract new ones. Many also see efficiencies in operations, business process and IT investments." If you haven't already started looking at cloud technology for storage, it may be a little daunting to approach. So how does the cloud work, and why is it safer? Essentially, cloud storage is just information that is kept off-site and in a data centre. This could be anywhere; from someone's garage to a multi-location data fortress. It's important that businesses address cybersecurity. One way to explain cloud technology is to look at an email provider like Gmail. When you create a Gmail account, everything is stored online, but essentially it's kept on Google servers. When you receive an email or an attachment, it doesn't download directly onto your computer, it's instead stored in a data centre that you can access freely at any time. This saves you space in storage, while taking advantage of Google's excellent security. Of course, while there are a number of small cloud providers, large and trusted hosts - like Microsoft, Google and Facebook - are increasingly commonplace. According to the PwC report Moving forward with cybersecurity and privacy, 63 per cent of businesses say that they run IT operations in the cloud. But is this just because of security, or for another benefit to business? When you receive an email or an attachment, it doesn't download directly onto your computer, it's instead stored in a data centre that you can access freely at any time. Moving to the cloud offers another benefit beyond security - it enables an organisation to communicate easily and instantaneously, allowing them to collaborate and share information automatically. This automation is at the heart of software like Advanced Business Manager, streamlining processes like timekeeping and customer relationship management so you can focus on the areas of your business that you need to. Business intelligence software combines the best parts of these two concerns - it removes the potential for human error, offering greater security and better insight into the information you gather. With PwC noting that 34 per cent of customer service and marketing functions are run from the cloud, you won't be alone in your choice, but rather adapting to an evolving digital world. If you'd like to discover the power of Advanced Business Manager as small business management software, reach out to our team today and book a free demo.